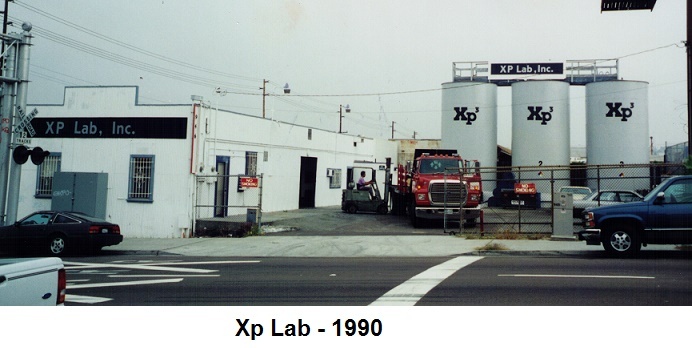 Xp Lab was founded in the early 1990’s with the objective to find an effective solution to the problems that fuel and oil usage were causing. Since then, the changes in fuel, the advent of biofuels and evolution of machines and motors have exacerbated the problems requiring constant technological research and solution development. Xp Lab continuously invests in research and development to confront these ever changing requirements and consumer needs of today and tomorrow. This has further established us as the leader in the development of not just fuel additives and enhancers, but countless other products like greases, specialized lubricants, anticorrosive coatings, cleaners/detergents and more. 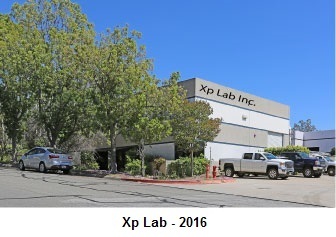 Xp Lab utilizes expert researchers, technicians, and engineers, at state of the art laboratories throughout the United States and other parts of the world, where we develop and test our products. This ensures that the products our clients receive are of the highest quality and developed using cutting-edge technology. The rigorous quality controls applied, allow us to guarantee the level of excellence that has distinguished Xp Lab’s products throughout their existence.